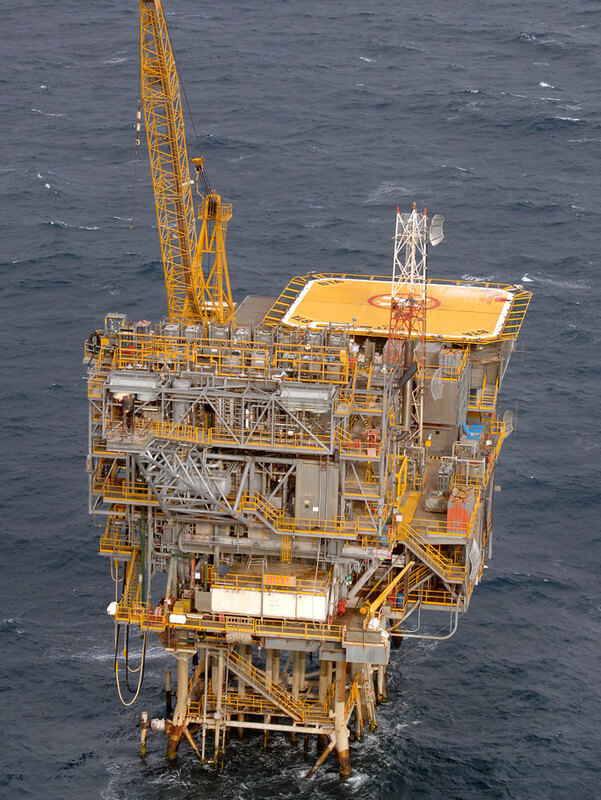 ExxonMobil has made a final investment decision to develop the West Barracouta gas field off Victoria’s Bass Strait. The project, which is part of the Esso-BHP Gippsland Basin Joint Venture, will be tied back to the existing Barracouta infrastructure offshore in Bass Strait, the first offshore field ever discovered in Australia. Richard Owen, Chairman, ExxonMobil Australia, said the project is part of the company’s continuing investment in the Gippsland Basin and builds on more than A$5.5 billion invested by the Gippsland Basin Joint Venture in other recent projects in Victoria, including the Kipper Tuna Turrum offshore project and the Longford Gas Conditioning Plant. “We continue to use advanced technology, along with our extensive, decades-long understanding of the Gippsland Basin, to ensure full potential of the resource can be realised,” Mr Owen said. He said the Gippsland Basin Joint Venture continues to supply about 40% of east coast Australian domestic gas demand. “The Gippsland Basin Joint Venture has 50 years of experience in Bass Strait,” Mr Owen added.